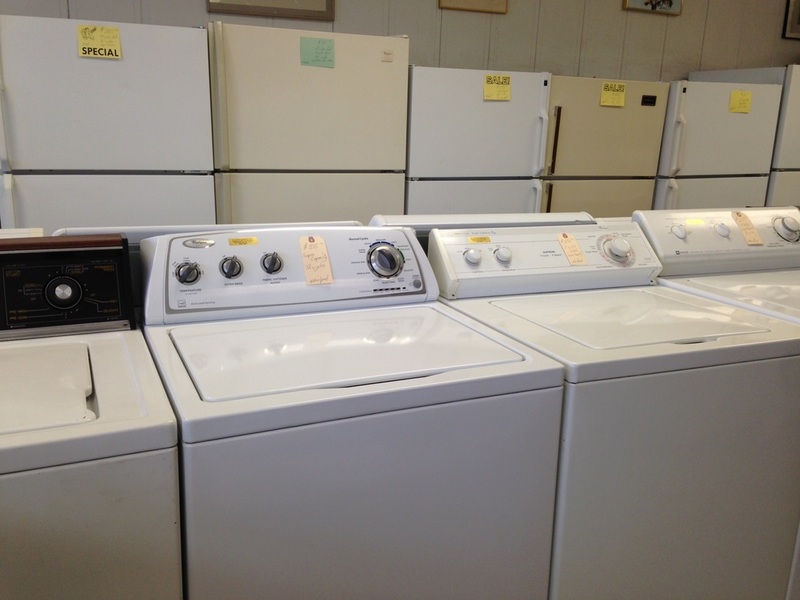 We guarantee all our appliances. Local Delivery Service available by appointment. MasterCard, VISA, and Discover Card are accepted (no personal checks).